5:30 update: Buses just left Shelton. ETA is 7:30PM. 3:30 update: KMS parents we are on the road passing Richfield, WA near Vancouver, WA. Estimated time of arrival 7-7:30PM. Students will text when we’re closer too. Arrive KMS at regular school start time. We’ll load buses and depart shortly after 8. 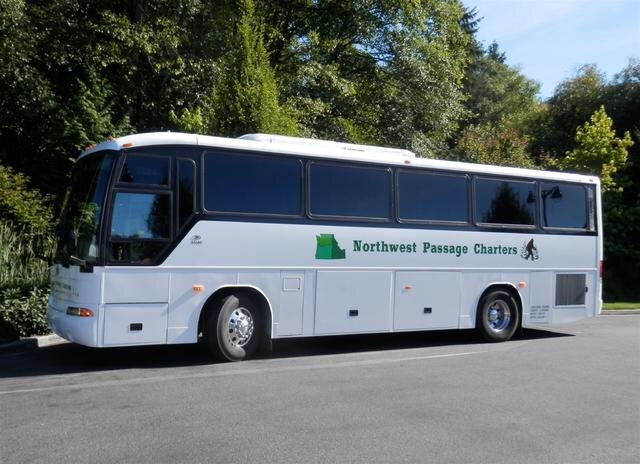 Estimated return time is 9:30 p.m. Students will notify parents when we reach Silverdale for pick up at KMS. This Friday Shauna will be at KMS collecting student lunch orders. If you’re student is absent that day please email their lunch order to Shauna or Sheila ASAP! We will be placing the order this weekend. 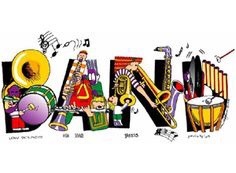 After the parade when the student has packed their instruments onto the buses and turned in their beret, Subway sandwiches will be ready for them. Options for sandwiches are: Turkey, Ham or Veggie. NOTE: there will be NO STOP at fast food. Subway is replacing this stop. We are expecting heavy traffic leaving Portland and in hopes of arriving to KMS at our estimated time, we have switched to Subway. 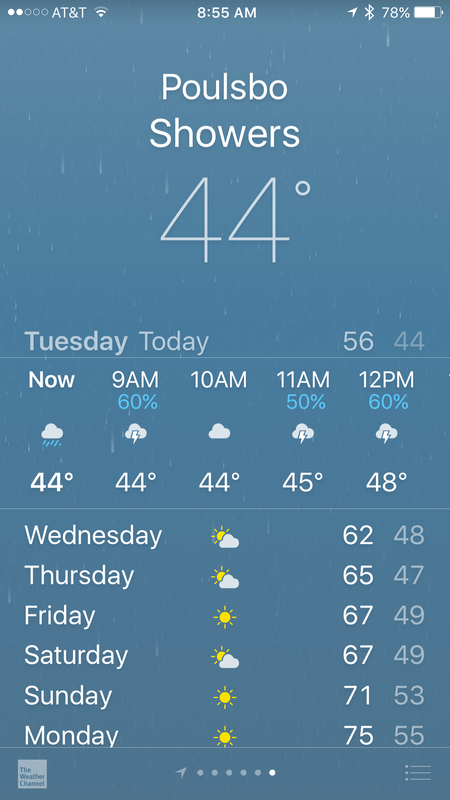 Please pack 2 lunches/meals for Portland. Everyone will eat one from home lunch on the way down before the parade. 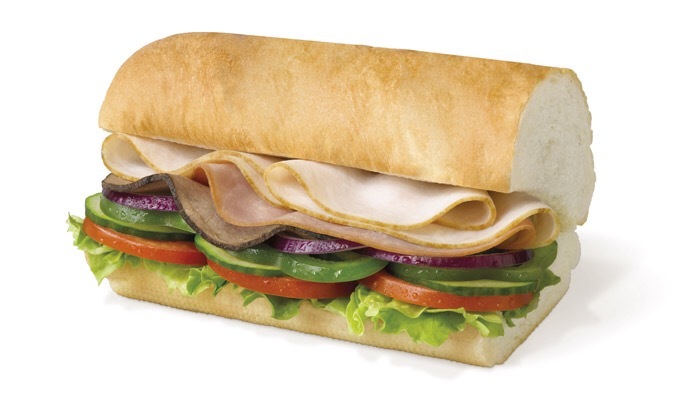 Following the parade will be Subway. Then the second from home lunch on the way back. Boosters will be providing snacks and water before and after the parade. make other arrangements with Shauna. KMS 2017 trip to Victoria brings home 3rd place finish for high school division. Note: KMS is a Middle School! 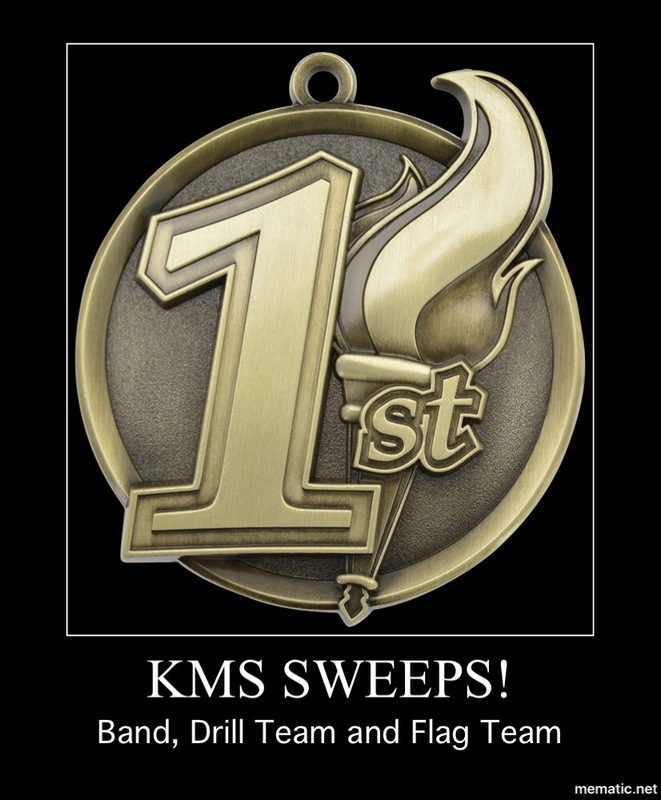 The KMS Marching Corps also took 1st place Band; 1st Place Flag Team; and First Place Drill Team at Bremerton’s Armed Forces Day Parade in the Junior High School/Middle School Division last Saturday morning. 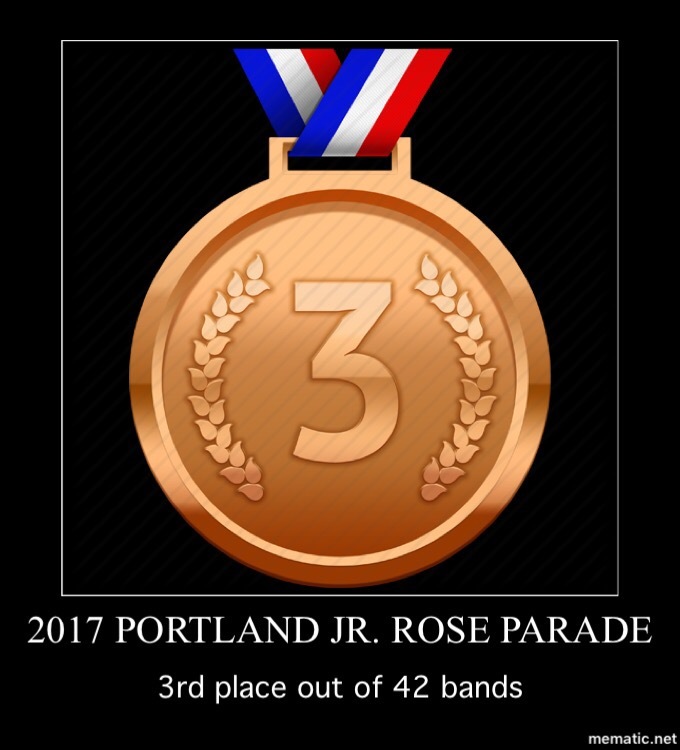 We have not heard the Poulsbo Viking Fest Parade results yet but the Marching Corps had a strong performance there as well on Saturday afternoon. I was very proud of all the students being on the road for three days representing the Kingston and NK Community well. This video is from the Parliament show Sunday afternoon in Victoria where we were the last band to perform. 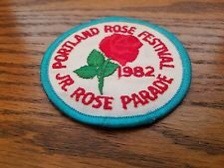 All bands have a five minute performance before the following day’s parade. Thanks again to all parent volunteers and North Kitsap School District and Community for helping to make some great memories for our kids! 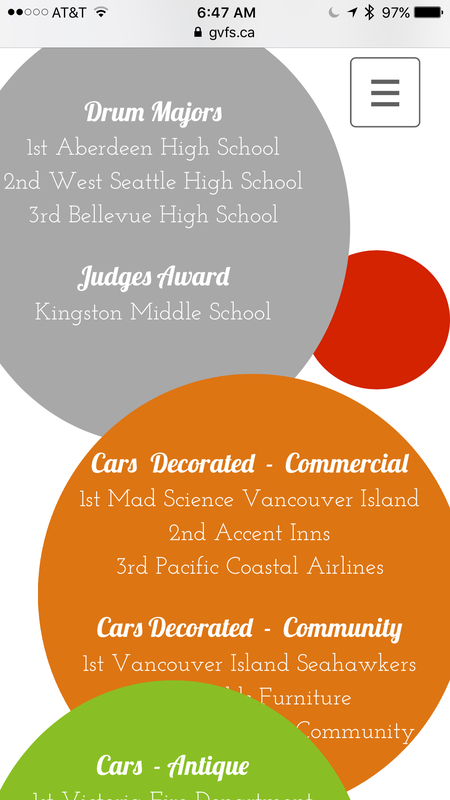 Congratulations to the Kingston Middle School Marching Corps for sweeping 1st place awards at the Bremerton Armed Forces Day Parade last Saturday for Best JHS/MS Band, Flag, and Drill Team categories! 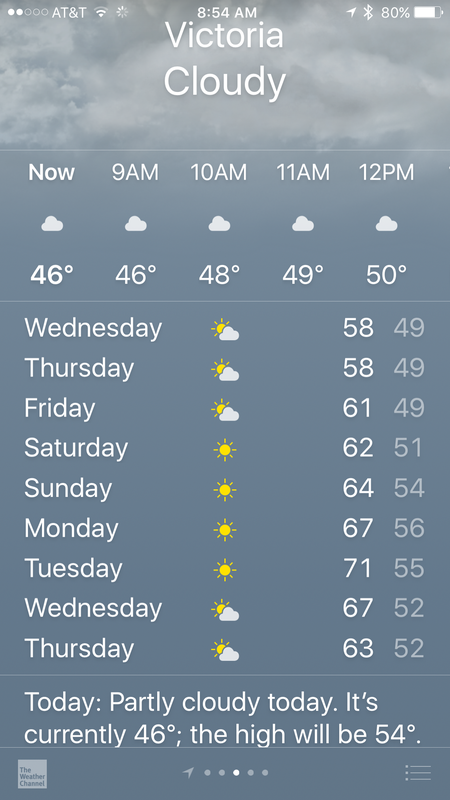 No news about the other parades yet. GO CAVS! Picture is from the Victoria Parade. 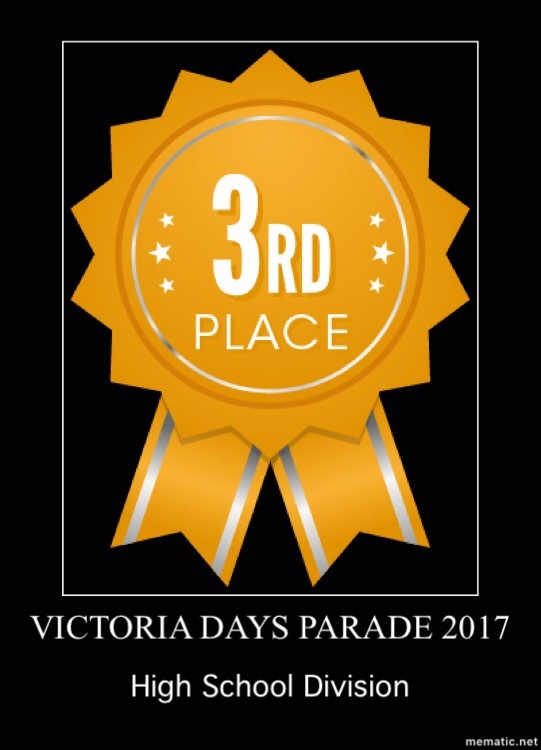 Check out the winners from the 2016 Victoria Parade. Winners. Final notice for Victoria trip payments. 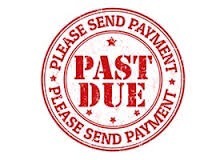 We are still missing payments. Please get in touch with Shauna. Contact Shauna immediately via email: shaunastamps@msn.com.